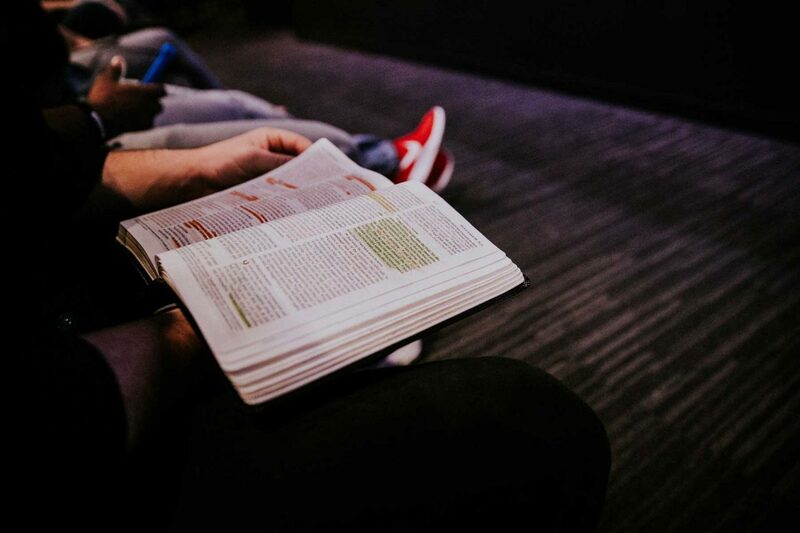 The 6-month DTS is wonderful way to learn about God, yourself, and how to live a life as a disciple of Jesus Christ in both the practical and the spiritual way. 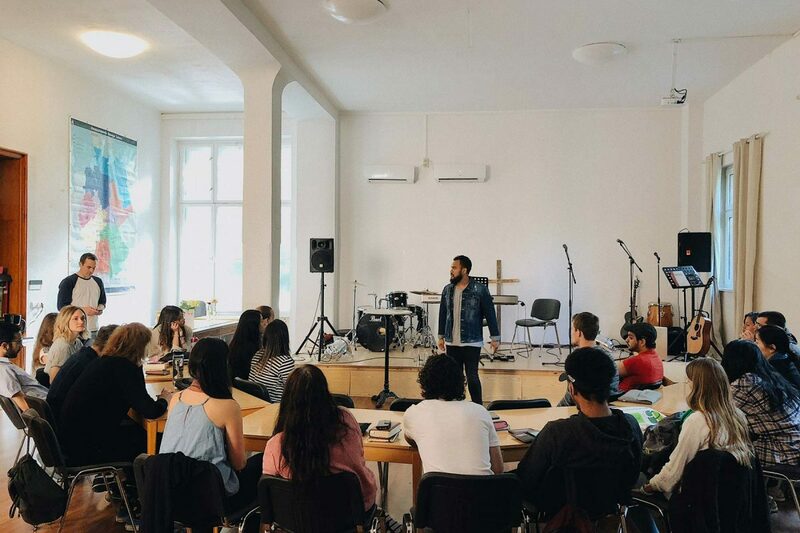 Youth With a Mission offers many secondary schools that go beyond a DTS, and teach you how to fulfill the calling God has on your life in whatever capacity. 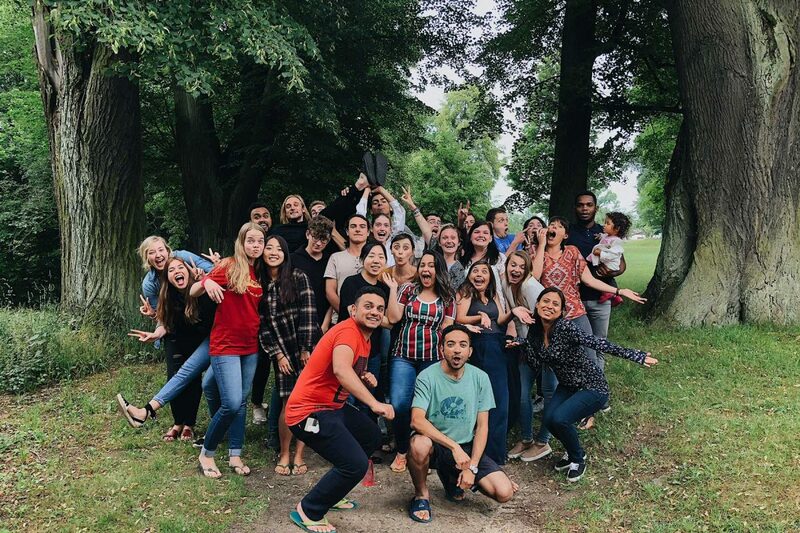 Here at YWAM Herrnhut we offer a few, but YWAM is a global movement of young missionaries seeking the Kingdom made known on earth, as it is in heaven. 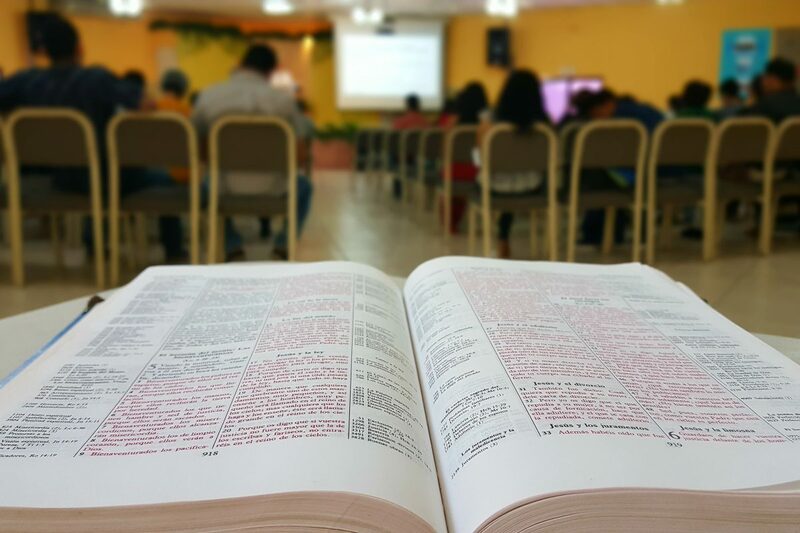 Through the first three months, known as Lecture Phase, you learn about the character and nature of God from a purely biblical perspective, about His Father heart for the world He created, and about His vast story of Redemption from the start. Along the way, you will learn about yourself the way God created you and cultivate friendships you will never forget. The next three months are spent on Outreach with your outreach team, going into the nations, to your neighbors, and putting into practice what the Lord has taught you. Each outreach is unique, catered and designed by God to fit the teams in miraculous and exciting ways, ministering to the people the way Jesus did and living out an adventure with Him. "For years God was my enemy. Yet I grew up loving stories - films and novels – and dreamed of more to life. At DTS in Herrnhut, my new friends pointed me back to Christ, towards the story written on my heart. Like I’d read in one of those novels: “When they finally saw him, he wasn’t any of those things. Atticus, he was real nice.” God wasn’t an enemy after all. He was my friend." 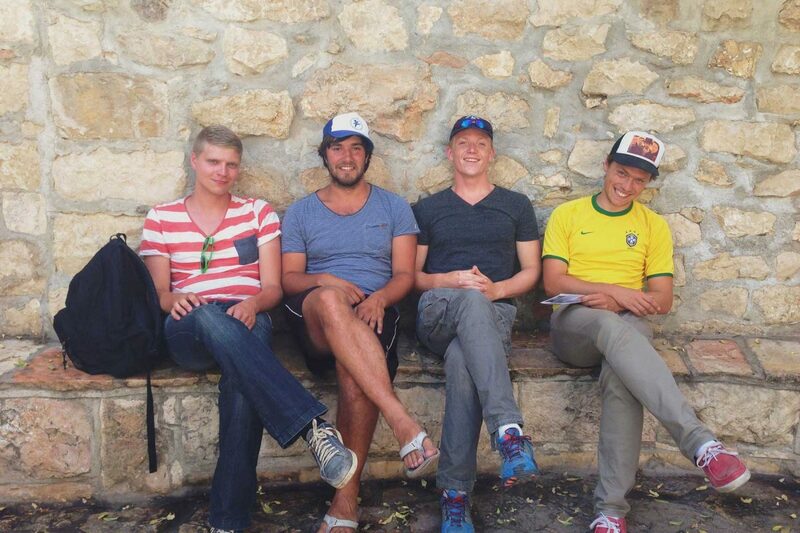 "During my DTS I was confronted with how small my view of God was and how small my worldview was. The world is bigger than what I thought. God is greater than what I had I known. He loves me more than what I felt. And His plan for me and others is bigger than what we could have ever imagined. When I said yes to do a DTS, I was saying yes to a greater knowledge of God and a greater understanding of the mandate I have as a follower of Christ to share The Gospel all over the world"
Our discipleship training schools are filled with transformative lectures, spirit-driven prayer sets, powerful worship times, and community bonding. Each week is designated to one specific topic that will confront and challenge the way we live our lives with Jesus and those around us. 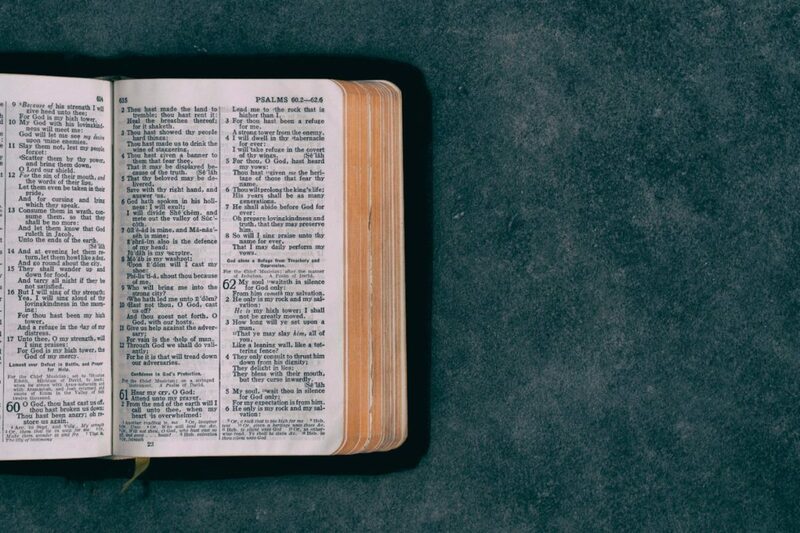 Collectively, we seek God’s desire for us to live a kingdom lifestyle that isn’t founded on the world’s perspective, but a righteous and holistic one. 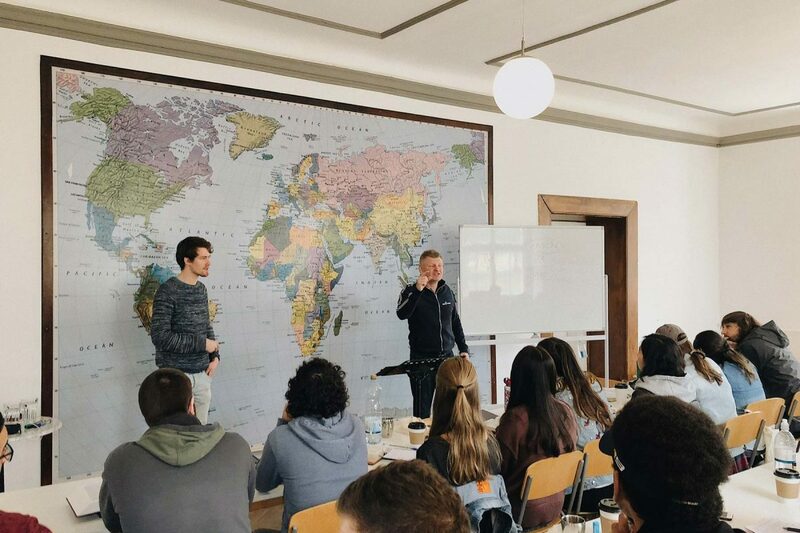 At YWAM Herrnhut we do not run training courses to make a profit. All of the money goes towards running costs of the course and food and housing costs. The different courses vary in price based on their specific requirements and outreach locations. Please see course pages for more details. Temperatures in Germany vary from -10 to +32 degrees celsius (14-90 F) and rain and snow are common. Please come prepared for the varying weather as we transition from winter to spring. Also, keep in mind that you will be living in community and your clothing and sleepwear should be modest and respectful of other people and varying cultures.